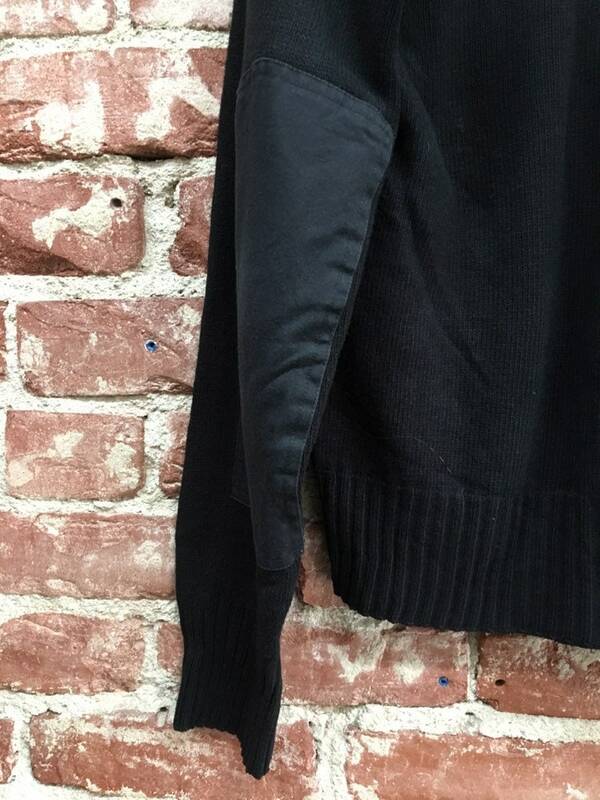 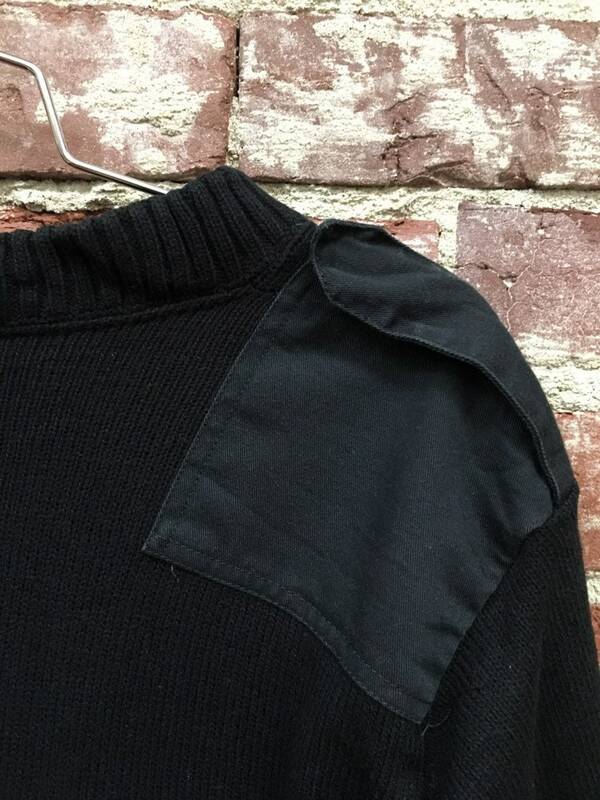 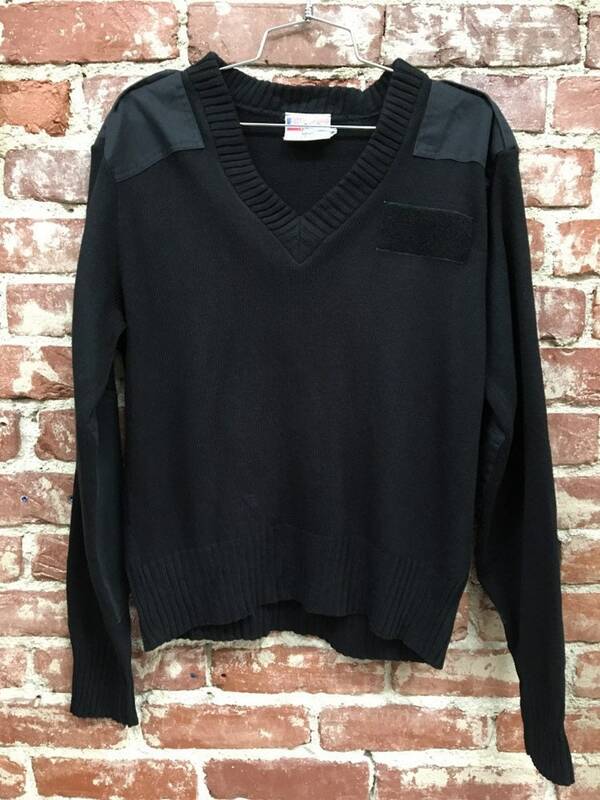 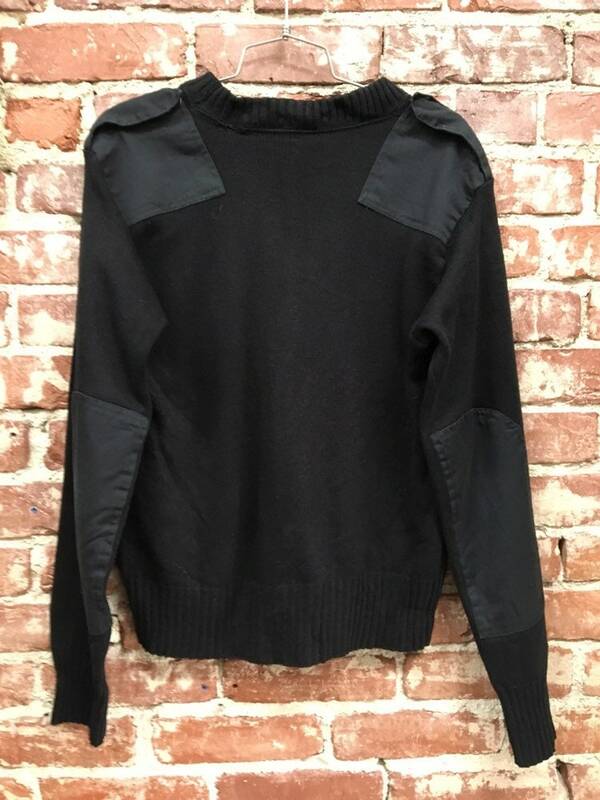 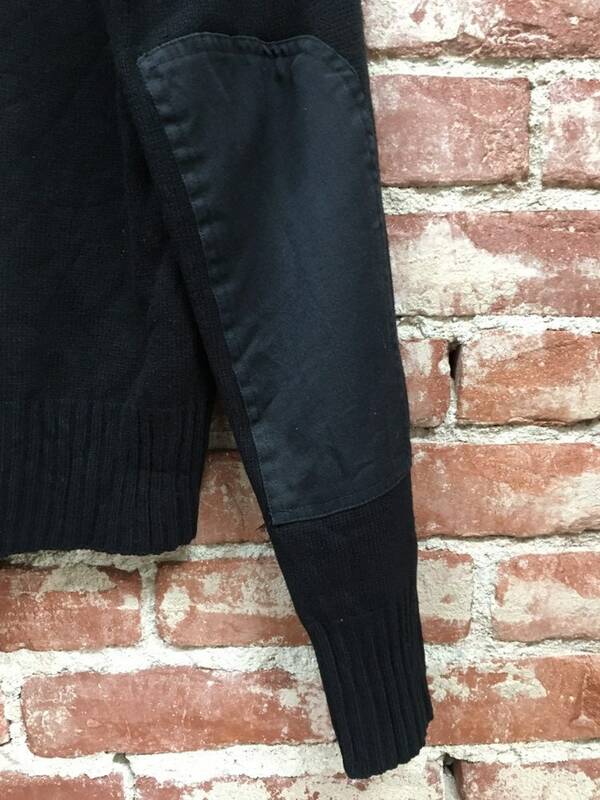 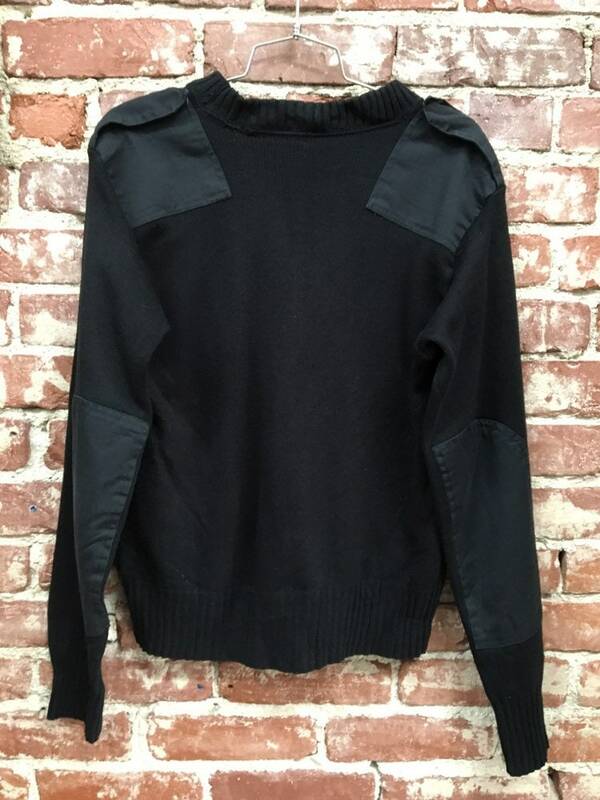 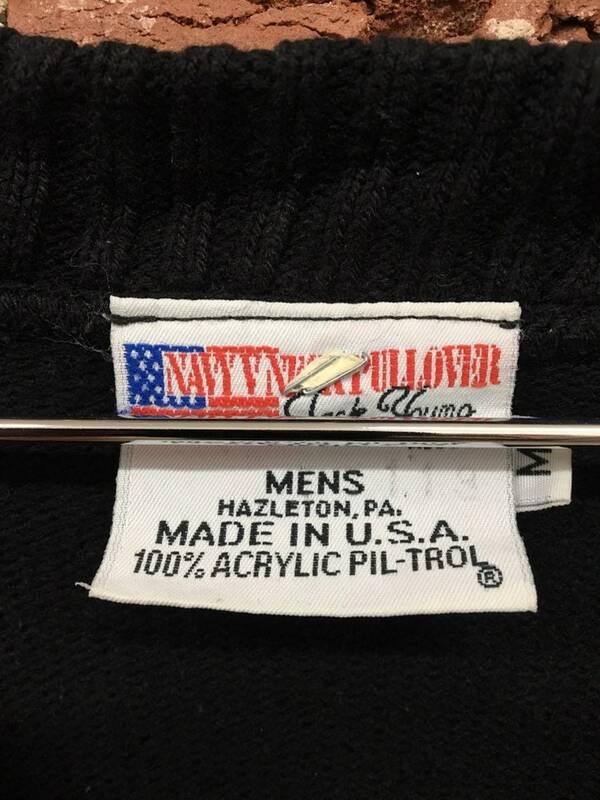 Fantastic men’s seventies military black acrylic sweater. 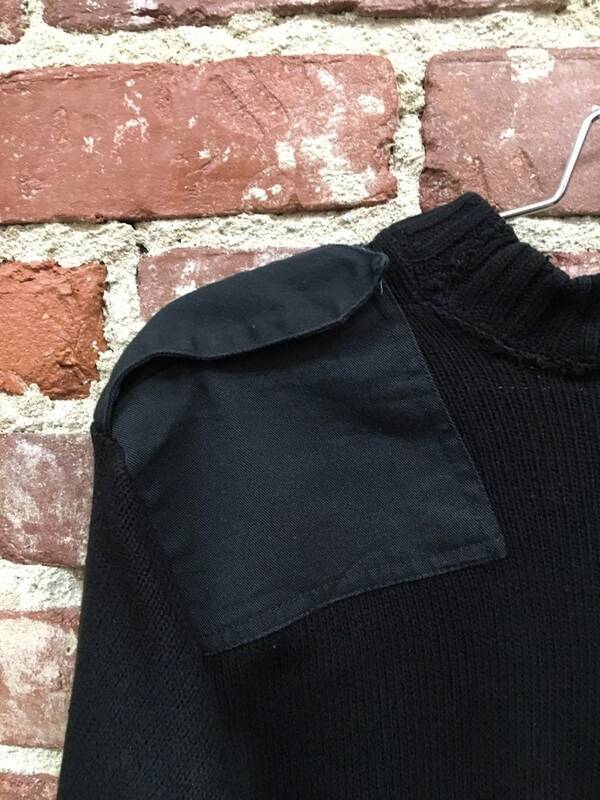 Beautiful detail on the shoulders. 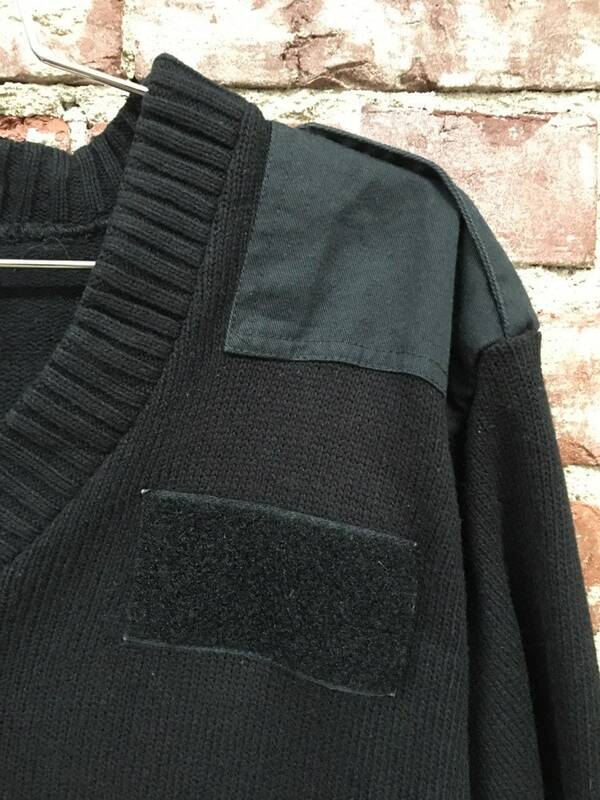 This sweater is so good. 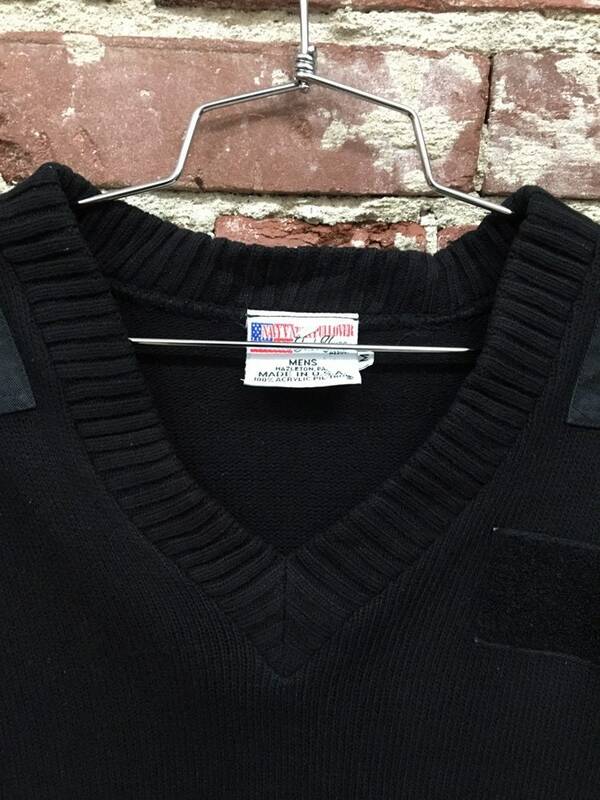 You’ll wear it forever.